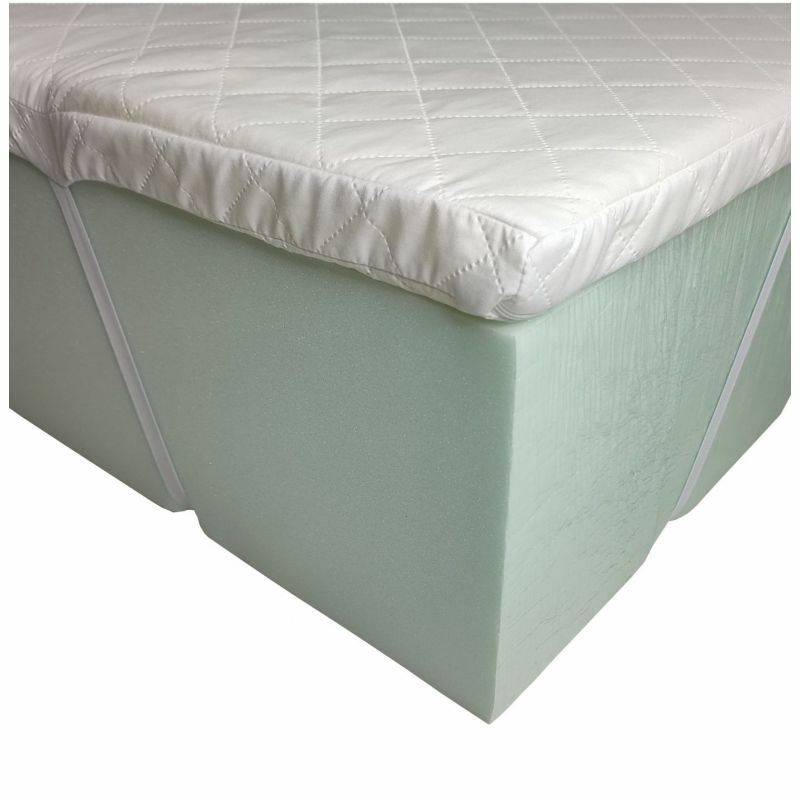 Folding mattress cover 195x65x8 cm - 003 - Natalia Sp. z o.o. In this auction we offer folding mattress cover. The covers are available in several desing types.